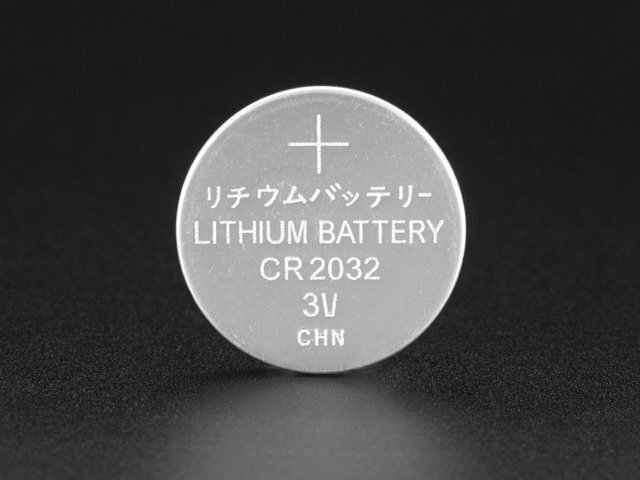 Since this is a particularly confusing part of measuring batteries, I'm going to discuss it more in detail. Power capacity is how much energy is stored in the battery. This power is often expressed in Watt-hours (the symbol Wh). 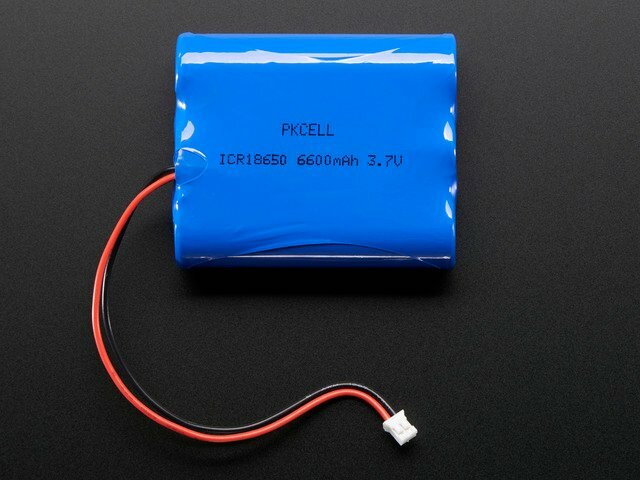 A Watt-hour is the voltage (V) that the battery provides multiplied by how much current (Amps) the battery can provide for some amount of time (generally in hours). Voltage * Amps * hours = Wh. 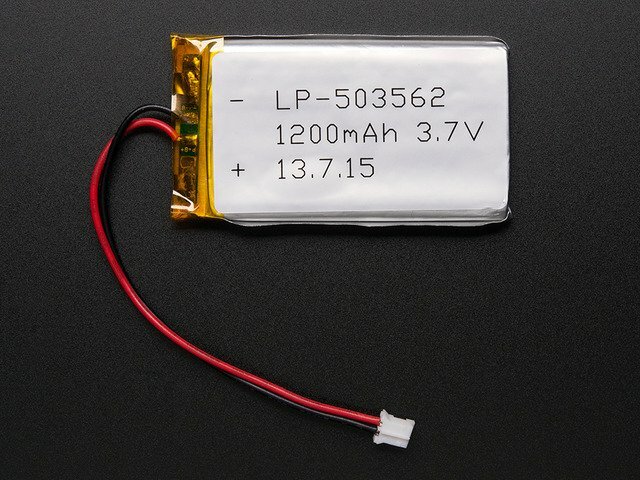 Since voltage is pretty much fixed for a battery type due to its internal chemistry (alkaline, lithium, lead acid, etc), often only the Amps*hour measurement is printed on the side, expressed in Ah or mAh (1000mAh = 1Ah). To get Wh, multiply the Ah by the nominal voltage. 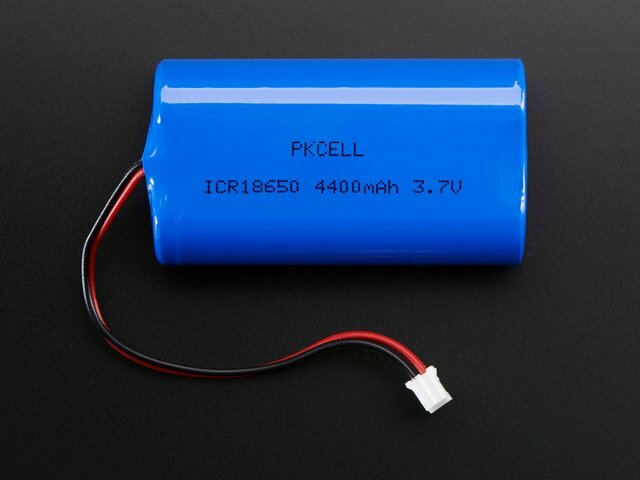 For example, lets say we have a 3V nominal battery with 1Amp-hour capacity, therefore it has 3 Wh of capacity. 1 Ah means that in theory we can draw 1 Amp of current for one hour, or 0.1A for 10 hours, or 0.01A (also known as 10 mA) for 100 hours. 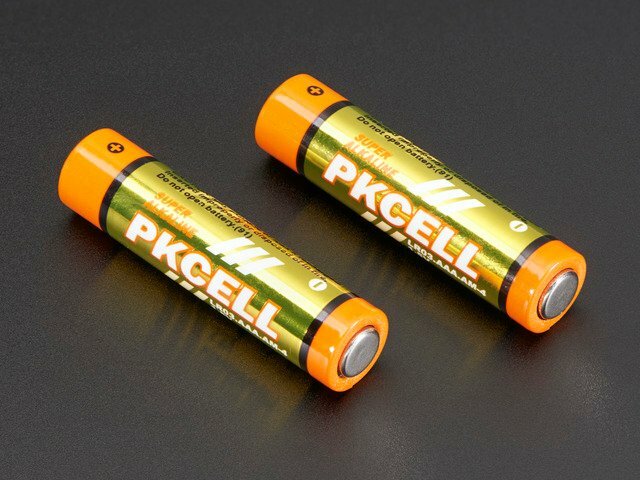 However, the amount of current we can really draw (the power capability) from a battery is often limited. For example, a coin cell that is rated for 1 Ah can't actually provide 1 Amp of current for an hour, in fact it cant even provide 0.1 Amp without overextending itself. Its like saying a human has the capability to travel up to 30 miles: of course running 30 miles is a lot different than walking! Likewise, a 1Ah coin cell has no problem providing a 1mA for 1000 hours but if you try to draw 100mA from it, it'll last a lot less than 10 hours. This guide was first published on Feb 16, 2013. It was last updated on Feb 16, 2013. This page (Power Capacity and Power Capability) was last updated on Apr 24, 2019.